Mark offers entrepreneurs an insider’s view to the scope and magnitude of what it takes to create and build a company from an idea through to a thriving organization. In 1988, Mark co-founded Delrina Corporation, makers of WinFax, one of the most popular Windows programs of all time. With Mark as its president, Delrina grew to over 600 people – with offices in six countries, and a public listing on the TSE and NASDAQ. In 1995, Skapinker anticipated the growth and impact of email and the Internet, and sold Delrina to Symantec Corporation for over US$400 million. In 1997, Mark founded Balisoft Technologies. Balisoft’s software bridged the traditional customer service industry and the emerging Internet industry. In 1999, Balisoft/Servicesoft was acquired by Broadbase Software, which in turn was acquired by Kana software Inc. (Nasdaq: KANA). In 2000, Mark co-founded Brightspark Ventures. Mark is a Managing Partner at Brightspark. In 2008, Mark co-founded iStopOver.com, a Toronto-based Internet business focused on peer-to-peer travel with online ecommerce. iStopOver was acquired by 9flats in 2012. In 2010, Skapinker co-founded GaggleUp, an Internet business focused on Internet marketing, group buying and ecommerce with a focus on enterprise companies. GaggleUp was acquired by Buytopia in 2012. 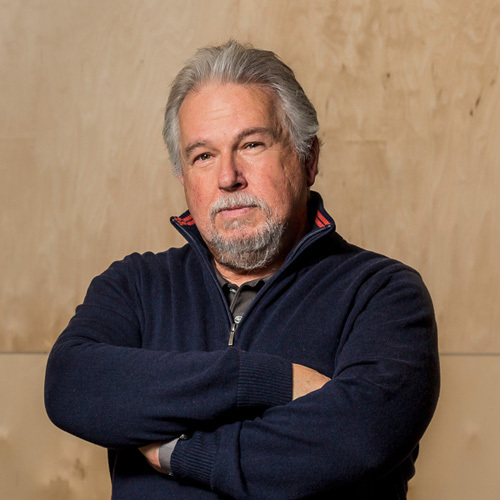 Skapinker has led Brightspark through the growth of the Canadian tech industry. Brightspark has always focused on working with early stage software companies. Initially, it operated a successful incubator in the early Internet days. It then focused on traditional VC by nurturing and investing in some of Canada’s best early stage software companies (such as Think Dynamics, Radian6). Brightspark has nurtured a number of companies from seed (such as Hopper, Jewlr and Hubba). More recently, Brightspark has led the charge in pivoting the traditional VC model to open new opportunities for individual accredited investors.